On Friday, FX announced at the Television Critics Association Press tour that Jessica Lange would be returning to season eight’s American Horror Story: Apocalypse. 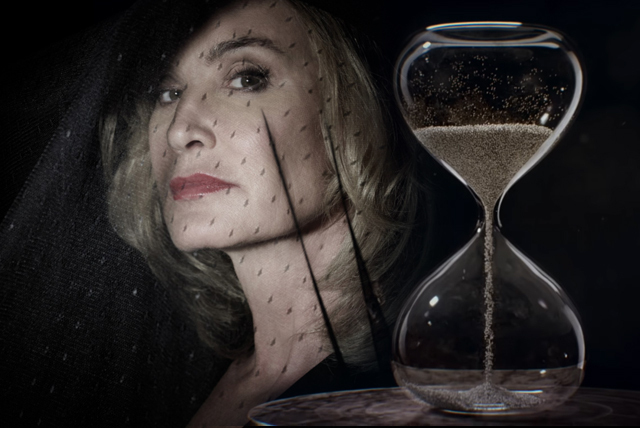 On top of that earth-shattering news, Lange will also be revisiting her original role as season one’s Constance Langdon from the Murder House storyline. 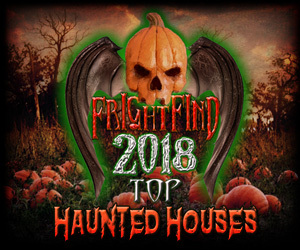 Lange was a mainstay and leading presence on American Horror Story seasons one through four as Constance Langdon (Murder House), Sister Jude (Asylum), Fiona Goode (Coven), and Elsa Mars (Freakshow), which garnered her four Emmy nominations and two wins. 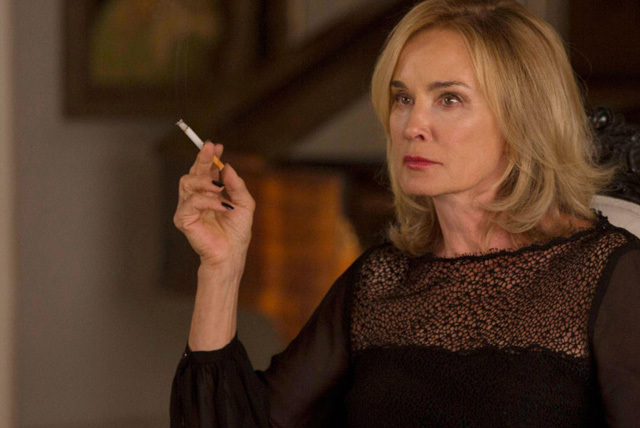 AHS season four had initially marked Lange’s retirement from the series, but thankfully Lange has changed her mind. Lange has worked with American Horror Story creator Ryan Murphy on a somewhat public 2017 feud which had her return up in the air for some time. With the feud behind them, Lange is now officially returning to American Horror Story and fans are ecstatic. Further news on the upcoming season, due to debut on September 12th, include the casting of Assassination of Gianni Versace: American Crime Story star Cody Fern as Michael Langdon, the murderous baby conceived by Evan Peters’ Tate Langdon and Connie Britton’s Vivien Harmon during the events of Murder House—and was revealed in the season’s epilogue as the Anti-Christ himself. 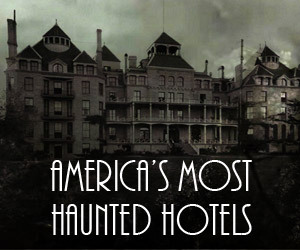 Additional announcements include that Sarah Paulson, Evan Peters, and Kathy Bates will be the season’s leads, with Paulson directing the season and Peters due to direct a yet-to-be-selected episode in the ambitious Murder House and Coven crossover. 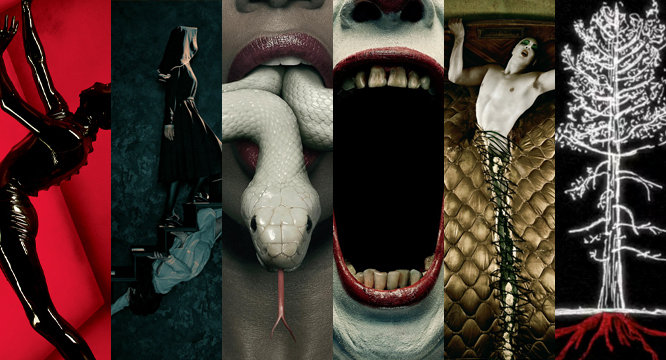 FX has recently renewed American Horror Story for seasons nine and ten leaving us with at least two more seasons ahead. Check out the first AHS: Apocalypse trailer here. “The story begins with the end of the world and then our world begins,” commented executive producer Alexis Martin Woodall on American Horror Story: Apocalypse’s storyline.